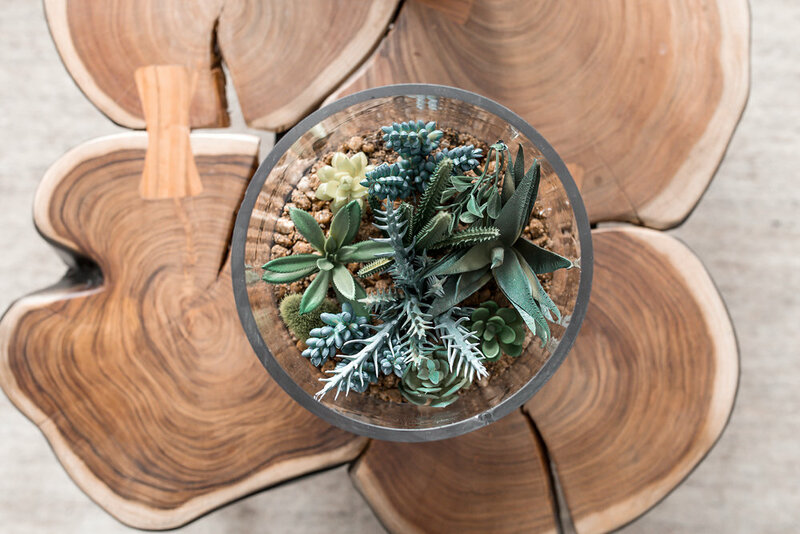 We LOVE this idea because the plants have an opportunity to flourish and give back to the guests. Plants provide decoration and homeliness in the guests' houses for the weeks to come. Seeds are a more budget friendly version, but still provide future planting opportunity for guests and their families. In each of their homes, they'll have a sprouting plant that represents the couple's growing love for each other. Often underused, M&Ms are a fan favorite -- who doesn't love chocolate?! 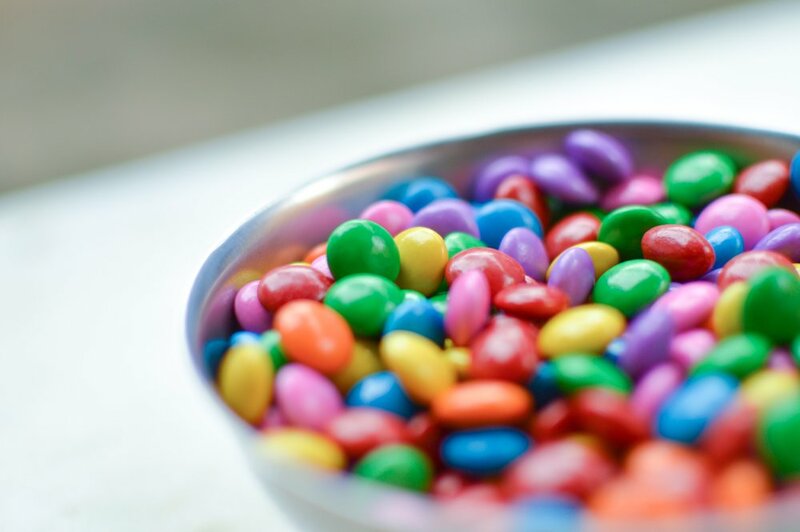 M&Ms are easily customized, from colors, to candy design, to the containers they are gifted in. Get the M&Ms in your wedding colors, or pick your favorite colors. The candies can have almost anything on them including your names, wedding date, and even pictures of the lovely couple! And of course there are plenty of options to choose from when it comes to containers. M&Ms offer customized tins and sachets, but my favorite is to buy in bulk and let the guests scoop their own into a miniature gift baggie. Using place cards as favors is a wonderful opportunity to achieve two goals at once. There are many beautiful place card designs, but one that is always an eye-catcher are these marble geode place cards. Put the guests' names on each slice in gold or silver leaf, or oil-based marker to create a dimensional place card and a favor that they get to take home! You and your beloved have certain tastes; showcase them at a favor table! Include all of your favorites -- white chocolate macadamia cookies, snickerdoodle blondies, raspberry thumbprints -- you name it. Guests will love to wake up the day after and find a gift bag filled with delectable treats. For a more formal approach, have prepacked bags with you and your fiances favorite cookie in them. Put a label on the table saying which baggies have which cookie on them. Many people want chocolate chip, but are highly disappointed when they bight into an oatmeal raisin cookie. Have you ever heard a song and thought of a certain event or time in your life? That's the goal with this favor! When invitations are sent out, include a space for song requests on the RSVP card. When you receive the RSVP cards in the mail, not only will you have plenty of songs to include at the reception, but you can compile them into a playlist and burn them onto CDs! Put these custom CDs in a cardboard pouch, write your names and wedding date, and voila -- you have favors that bring memories of your wedding day to the guests!